Staples is always running great Visa & Mastercard promotions and I’m always watching out for them for you. 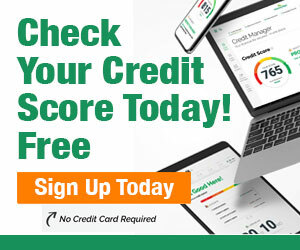 These promotions are great for meeting minimum spends on new credit cards and just earning extra miles or points plus a little extra free cash. Here is the latest offer. Happy earning!! 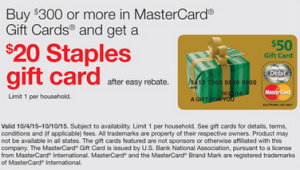 Buy $300 or more of Mastercard Gift cards and earn yourself a $20 Staples Card through Staples Easy Rebate. Then just use your Mastercard Gift cards for regular shopping, bills, etc. 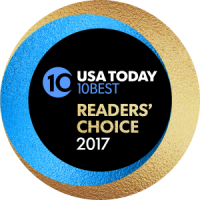 Fees per $200 gift card are $5.95. Buy $300 or more of Mastercard Gift Cards. 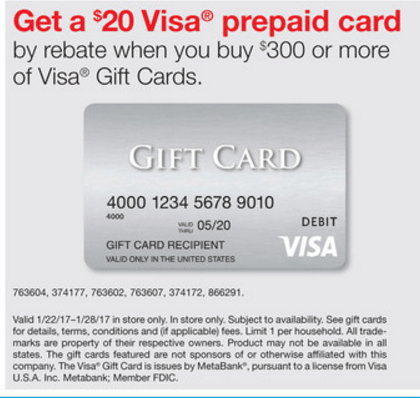 To maximize the earning purchase (2) $200 Visa Gift cards. The fee should be $5.95 x 2 = $11.90. 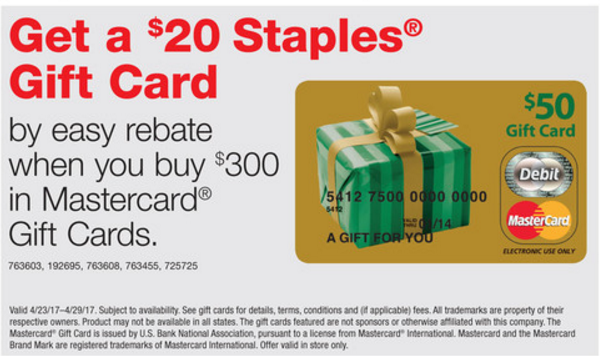 Total profit after calculating in the $20 Staples Gift Card rebate is $8.10 plus the points ($400 x 5 = 2,000 points). 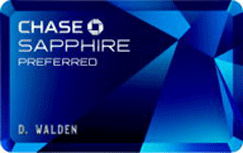 Amex Simply Cash – 5% cash back at Staples. 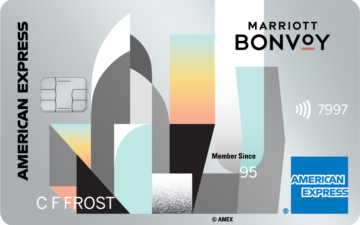 or your highest earning credit card or the card you need to meet your minimum spend on quickly.